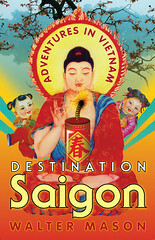 Recently, I bought Destination Saigon at the Subiaco Bookshop! As a Vietnamese American expat living in Perth, I look forward to reading your travel stories and following this blog. Cheers! 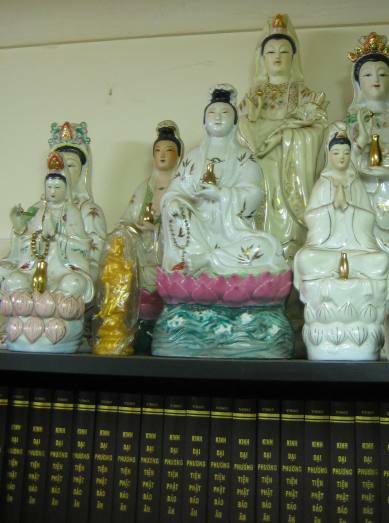 Hope you are enjoying the book!